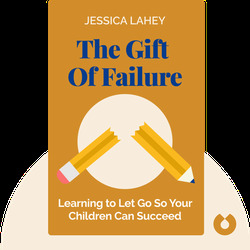 In The Gift of Failure (2015), Lahey offers compelling reasons for caregivers to relinquish control over their children and let them fail. 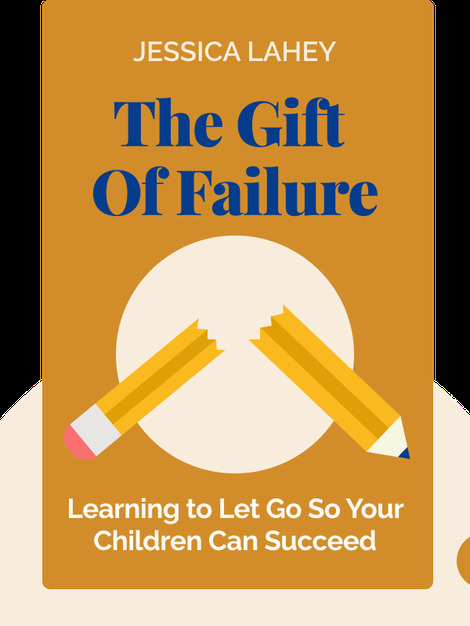 By taking this approach, Lahey argues, it will give children an important opportunity to learn about their values and skills, while strengthening their confidence, autonomy and sense of responsibility. Jessica Lahey is an author, journalist and speaker. She writes a biweekly column for The New York Times and is a contributing writer at The Atlantic magazine.